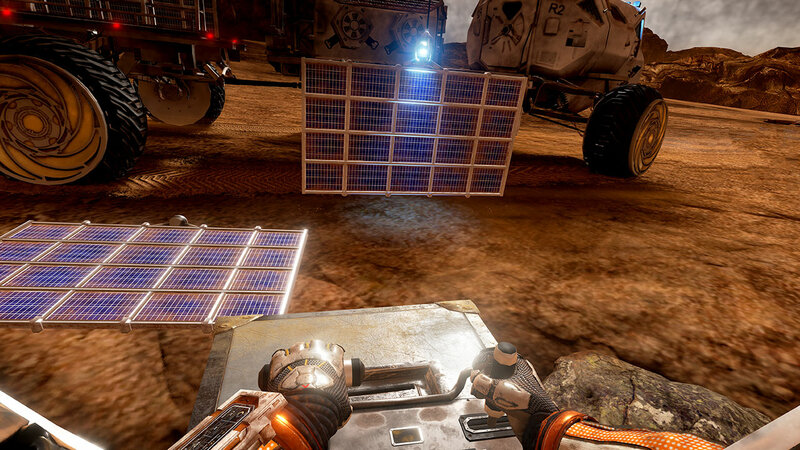 The Martian VR Experience is a truly out-of-this-world, interactive and immersive adventure, with viewers participating from astronaut Mark Watney’s perspective, performing tasks to facilitate his chances for survival. 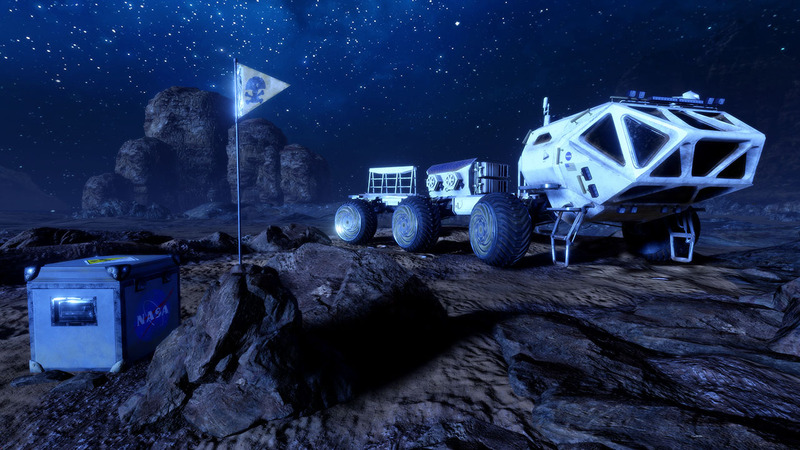 Viewers can fly onto the surface of Mars, steer at zero gravity through space, drive a rover navigating over craters, and experience key scenes from the hit film in a 360-degree virtual reality environment. 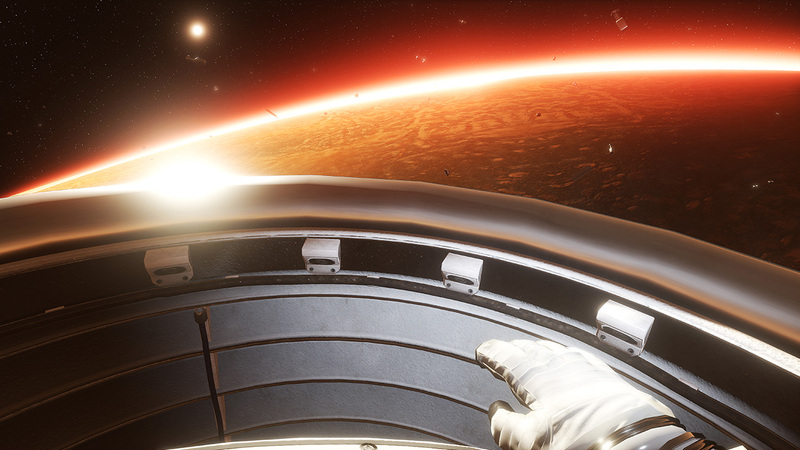 The Martian VR Experience is executive produced by Ridley Scott and directed by Robert Stromberg. It debuted at CES 2016, was accepted into the New Frontier Program at Sundance, and is the recipient of the Cannes Silver Lion in Digital Craft as well as the Association of Independent Commercial Producers (AICP) Next VR Award. Winning 2 Golden Globe Awards® (Motion Picture and Actor for Matt Damon), and nominated for a third (Director for Ridley Scott), The Martian is Ridley Scott’s highest-grossing domestic movie.